Get velvety lips with Natio Lip Colour. It is enriched with essential oil to keep your lips soft and smooth. Available in 12 subtle colours. Explore the entire range of Lipstick available on Nykaa. 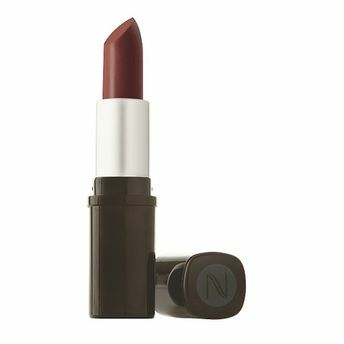 Shop more Natio products here.You can browse through the complete world of Natio Lipstick .